We can set up your Company or Personal Pension and help you avail of the generous tax reliefs available to help you to fund your retirement. Our expert can provide clients with expert financial advice. The Banks are back Lending again however the Criteria and hurdles and hoops to jump through have increased. A clear view of your Financial Position and roadmap gives confidence and clarity in tackling your investment objectives. The market for Life Assurance Cover is very busy and sometimes the advice can be lost because of the spotlight on price. At Nestegg we take pride in advising you correctly on the Investment Portfolio / Pension/ Mortgage/ Policy that you already have. The primary focus of Nestegg Wealth Brokers Limited is to assist our clients to manage their wealth more effectively. This can include specific advice on an investment policy / portfolio, pension or nestegg that you hold. 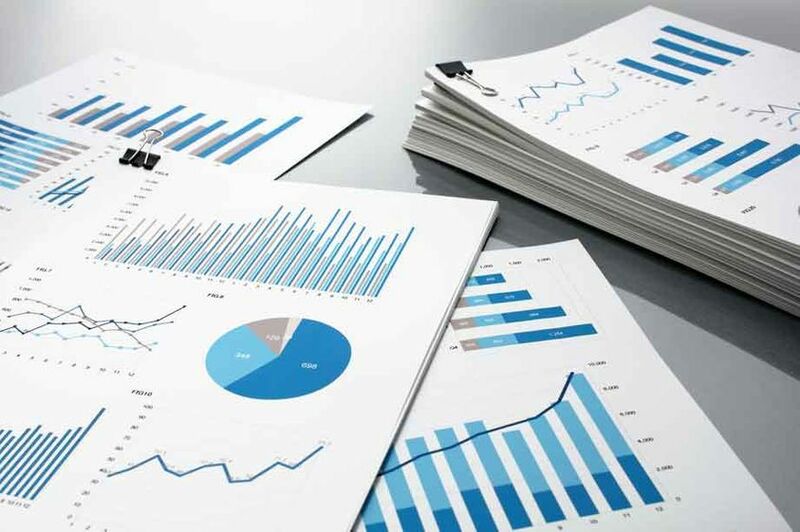 We will help you to understand how your current funds are performing and complete a financial health check on the risk of your portfolio versus your own current attitude to investment risk. 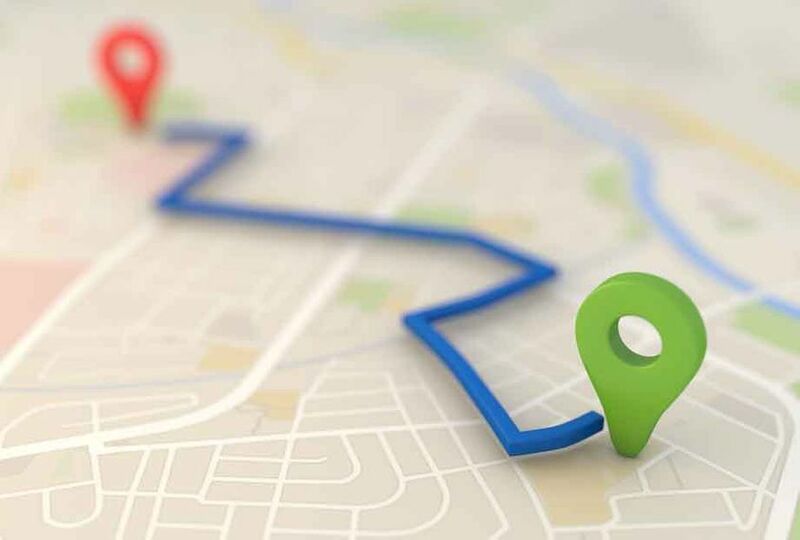 · To agree a clear financial road map and a suggested time for implementation. · To advise you on methods that increase wealth in a tax efficient manner, with particular focus on planning for retirement. · To ensure your income streams are adequately protected. 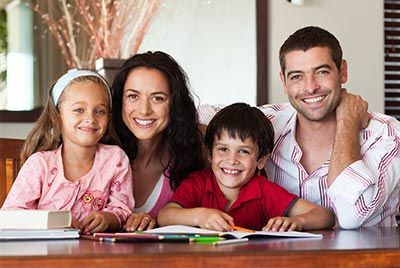 · To agree efficient methods for passing your wealth onto your dependants/next generation. Nestegg Wealth Brokers Limited t/a MyNestegg.ie is regulated by the Financial Regulator. We can set up your Company or Personal Pension and help you avail of the generous tax reliefs available to help you to fund your retirement. A Pension is an important Nestegg in your Portfolio of assets at Retirement. Our professional brokers provide clients, from our offices in Portmarnock, pension advice and recommendations on retirement planning. 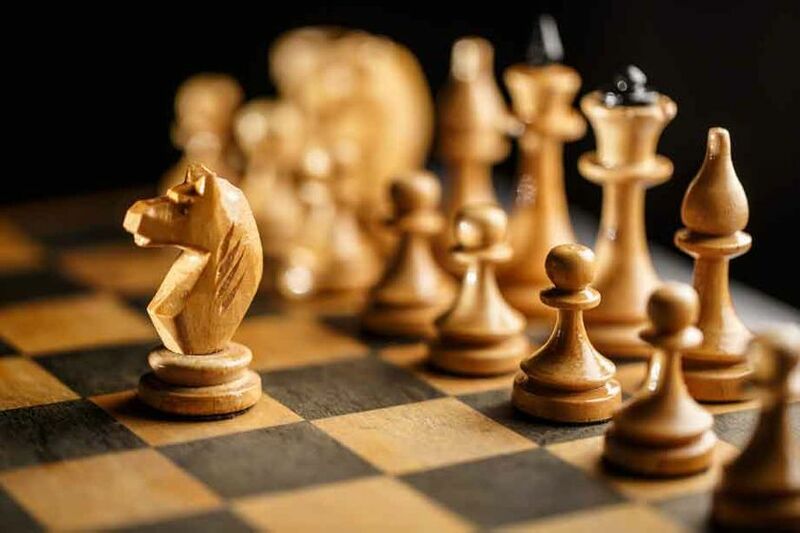 We can help to advise you on the range of options in the market and find what suits you based on your attitude to risk versus your investment objectives. We can carry out a review of your existing Portfolio and make recommendations for you to consider. Our expert financial advisor provides clients with professional, straight-forward and practical financial advice. For professional estate planning advice, get in contact with our financial advisor today. For the past number of years our highly experienced mortgage brokers, have helped clients secure the right type of mortgage of their unique circumstances. Our fully personalised service is designed to help our clients navigate the ever-changing regulations and bank rules associated with submitting a successful mortgage application. Our Mortgage advice makes sure that our clients are fully informed of which financial institutions are offering the best interest rates. 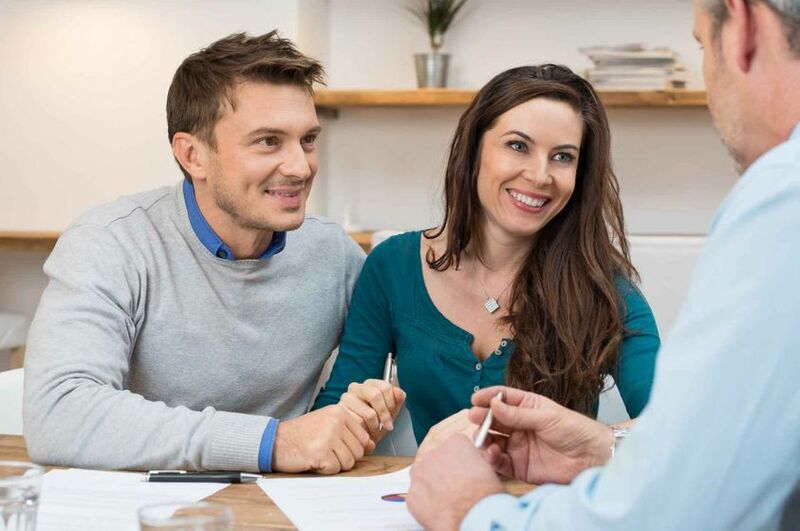 Our expertise all extends to offering clients mortgage advice on the different criteria individual banks seek in order to approve a mortgage application. We focus First on what you need to do to Protect your Mortgage, Family or Business. We then focus on obtaining quality product to suit that need at a competitive price. 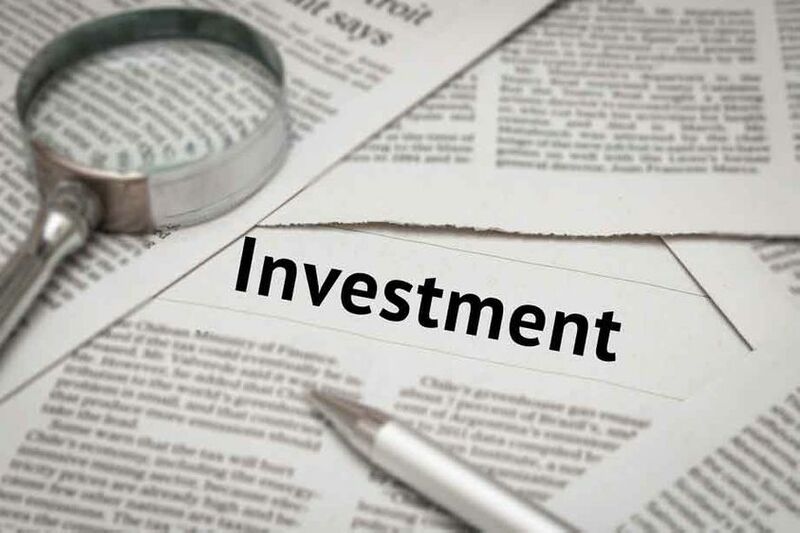 At Nestegg we take pride in advising you correctly on the Investment Portfolio / Pension/ Mortgage/ Policy that you already have, How to make the most of your Salary /Income sources and how to build your Wealth and create a diversified range of assets for later on. Alternatively you may have received a Lump Sum from an Inheritance or claim settlement and we can advise you how best to obtain a long term return. E can complete an Inheritance Tax report that you will help you to pass assets to your beneficiaries and oved ones in a tax efficient manner. We can highlight how to pay the least amount of Inheritance tax by availing of the reviews that are you can utilise. 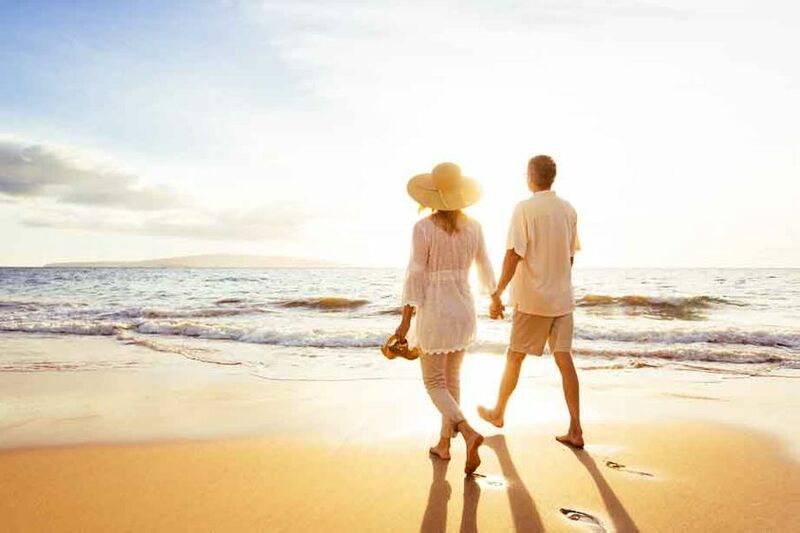 From our offices in Portmarnock we provide pension advice, retirement planning, investment Portfolio advice and a range of other expert services designed to assist clients in accumulation wealth and protecting their assets. 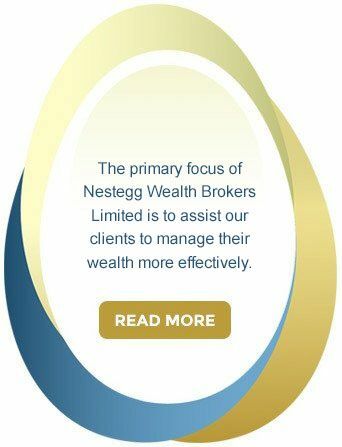 For more information on our range of professional financial services, get in contact with Nestegg Wealth Brokers today.